Our Regulatory Affairs services are wide-ranging with a focus on FDA-related tasks. A highly experienced group of consultants will coordinate to help your projects move as quickly and as smoothly as possible, while at the same time ensuring that your financial obligations are minimized. 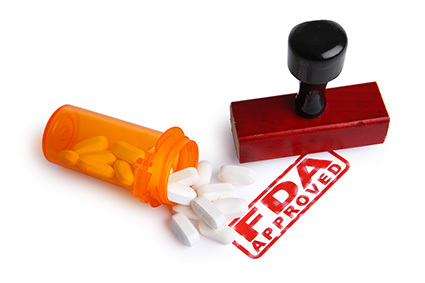 We are experts in a variety of FDA registration activities including PDUFA user fees (Prescription Drugs), GDUFA user fees (Generic Drugs), Establishment Registration, Drug Registration and Listing (NDC Code), Labeler Codes, and Importers of Record just to name a few. We maintain an Electronic Service Gateway (ESG) with the FDA and pride ourselves in offering an excellent level of service. We serve as the U.S. Agent for foreign facilities as mandated by the FDA, and have successfully assisted numerous clients with PDUFA fee waivers or refunds. Our services include eCTD-compliant publishing, maintenance, and electronic document submission. For more details of our service offerings, please click the appropriate link below.